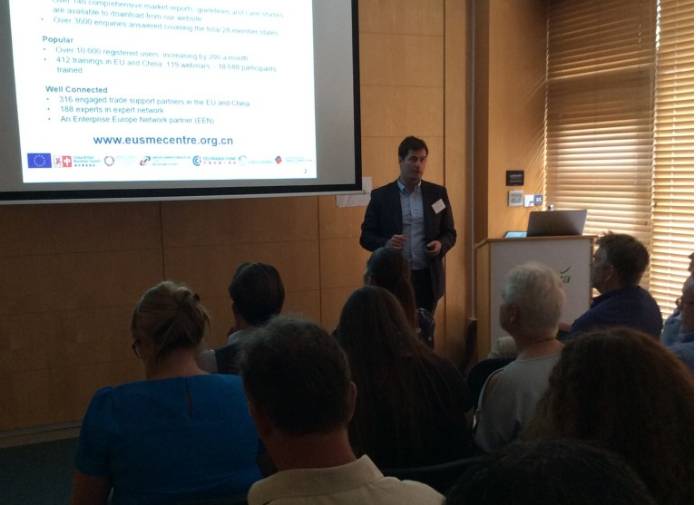 On Wednesday June 13th and Tuesday June 19th Eibens represented the EU SME Centre in Brussels and Dublin on a seminar on The imported and craft beer market in China. The seminar in Brussels was held on the frame of the annual Export Fair organized by the Flanders Investment & Trade (FIT) agency, which this year took place in Brussels from June 12th to 14th. 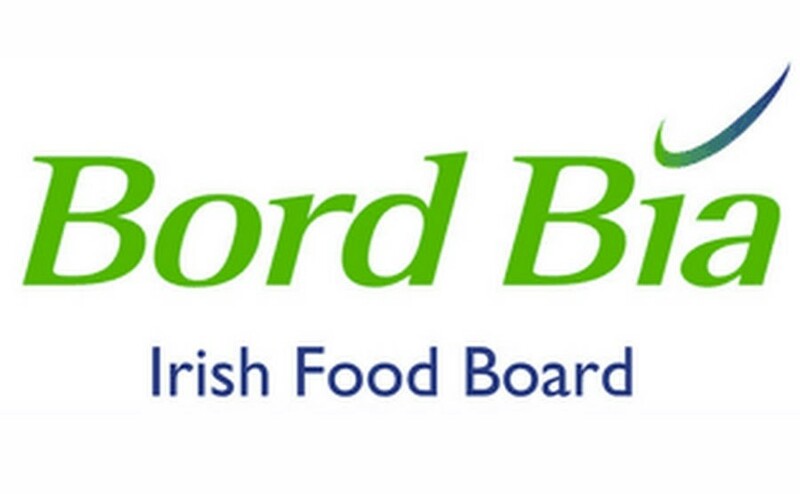 The seminar held in Dublin was organized by BordBia – Irish food board and was extended with the alcoholic drinks market in China. Both subjects were extensively explained and combined with practical information, concerning operating in the Chinese spirits or beer market. As the largest beer market in the world, Chinese market represents an impressing opportunity for European producers and exporters. During this session, we analysed the alcoholic drinks market as a whole and to focus on the beer market, its size, segmentation and regulatory environment. After, we went through the geographical distribution of imports, production and microbreweries, main players in the market, consumption trends and main retail channels for beer including convenience stores, supermarkets, hypermarkets, E-commerce, foodservice and others. To close up, we checked some representative case studies and we summarized some opportunities for SMEs in China and recommended next steps.